Defending champion Rafael Nadal downed battling ninth seed Dominic Thiem 0-6, 6-4, 7-5, 6-7 (4/7), 7-6 (7/5) to reach the semi-finals for the seventh time. 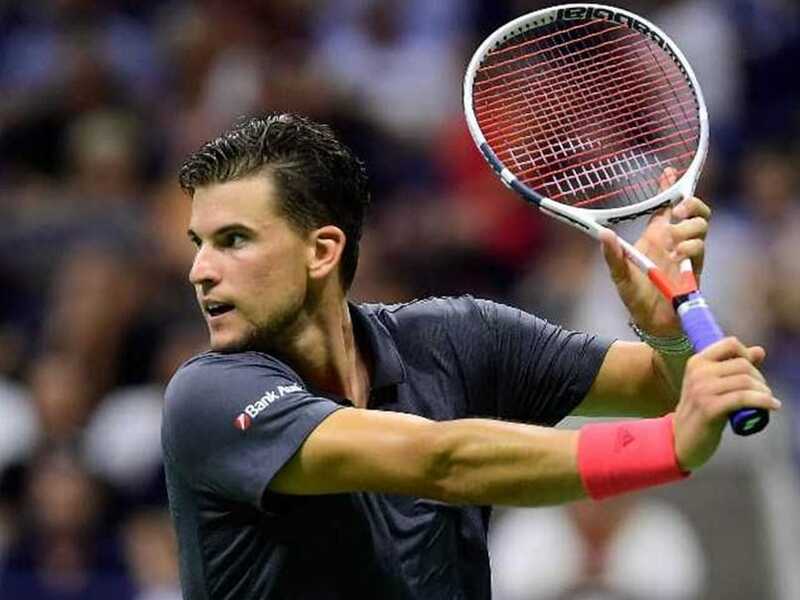 Dominic Thiem said his epic defeat to close friend Rafael Nadal in the US Open quarter-finals will "stay with me forever". Defending champion Nadal downed battling ninth seed Thiem 0-6, 6-4, 7-5, 6-7 (4/7), 7-6 (7/5) to reach the semi-finals for the seventh time. 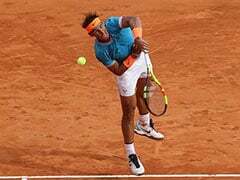 In a gripping 4-hour 49-minute contest, which concluded at 2.04 a.m. on Wednesday, world number one Rafael Nadal won through to keep his bid for a fourth title in New York and 18th Grand Slam crown on track. "It's going to be stuck in my mind forever. 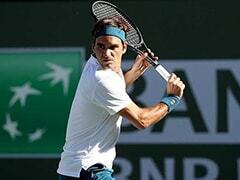 Forever I'm going to remember this match, for sure," said Thiem after his first ever hard court match against Nadal. 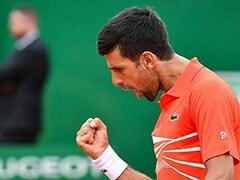 "Tennis is cruel sometimes because I think this match didn't really deserve a loser. But there has to be one. 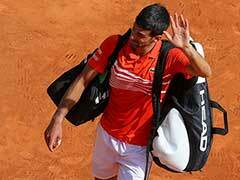 "It ended up in the fifth set tiebreaker, there it's 50/50. He made one more point than me." That was wrapped up in just 24 minutes with Nadal winning only seven points. Thiem was also 5-3 ahead in the third set and 4-2 in the fourth before he was reeled in by Nadal, the three-time champion in New York. 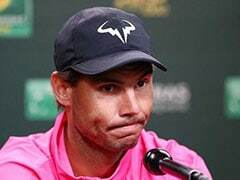 Nadal said he had told Thiem he was sorry for the result although the Austrian laughed off that consolation from his close friend. "I don't think he's really sorry," said the 25-year-old. "I mean, he's a great guy. I don't want to lose against anybody. But now I wish him the title the most, that's for sure. "I think we almost all the time have great matches. I hope that we have many more in the future -- with a different end." Nadal reached the US Open semi-finals for the seventh time. 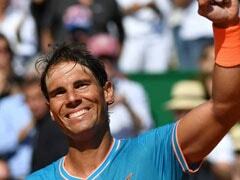 Nadal will face Juan Martin del Potro in the semis. Thiem wrapped up the first set in just 24 minutes.